Until 4 March, Iberia is offering a 50% bonus on buying Avios, which is the best price we’ve seen in over a year. 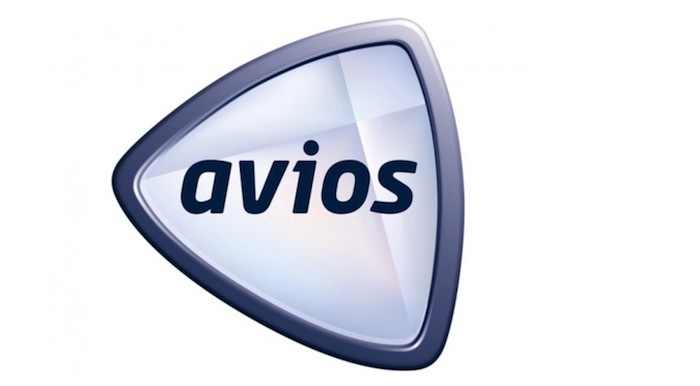 I love Avios and have used them often throughout my year travelling the world to reduce the cost of expensive cash tickets in Economy, Business and First Class. 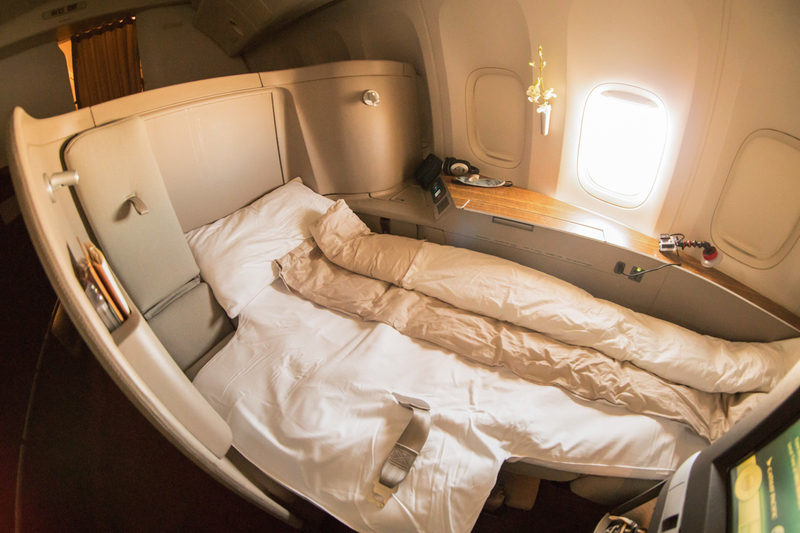 They can be used on oneworld airlines like Qantas, Cathay Pacific and Japan Airlines. The figures below assume that you buy Avios with a 50% bonus and include the taxes that you need to pay on top of each redemption. All figures are for one-way travel. I probably shouldn’t have used my Avios for the LATAM flight as I only saved so little, but you live and you learn. Admittedly, the table does not take into account the points you would earn on a cash ticket, which help to offset the high price. For example, you’d earn 1400 Qantas Points on your flight from Melbourne to Sydney, but they’re only worth $29, reducing the effective cash price to $912—still more expensive than $266 through Avios. This has been my favourite flight to date. I really enjoyed the wide bed and excellent customer service. Given you can pick Avios up for 1.84 US cents a piece in the current promotion, that means I got a redemption value of 8.4 US cents each, which is more than four times the value of one Avios! 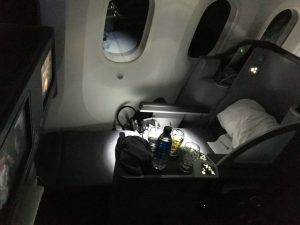 I had a great time flying this product again from Hong Kong to San Francisco earlier this month using 70,000 Alaska miles. Have you noticed that domestic flights within the US can be surprisingly expensive? I needed to fly nonstop from Tampa to Charlotte last year. 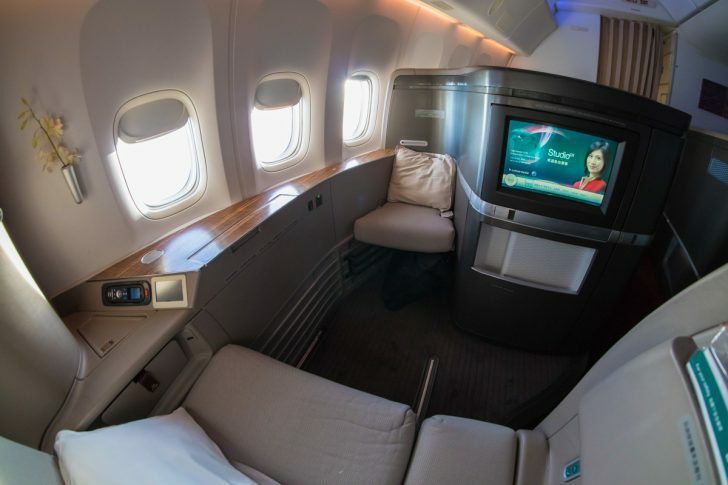 Given Charlotte is an American Airlines hub (actually, its second-largest), they can charge a premium—almost AU$800 for a 90-minute Economy Class flight, in fact! Instead of forking that much money out on a pretty crappy product, I used 7,500 Avios + US$5.60 in taxes instead. That gave me a redemption value of 7.4 US cents, which made me very happy! Note that Avios redemptions usually include a checked baggage allowance, which the lowest level Economy Class cash tickets often don’t. That’s another plus for Avios. Say you want to fly between Melbourne and Sydney, which is the world’s third-busiest route. You don’t want to fly Jetstar or Tiger (understandably). 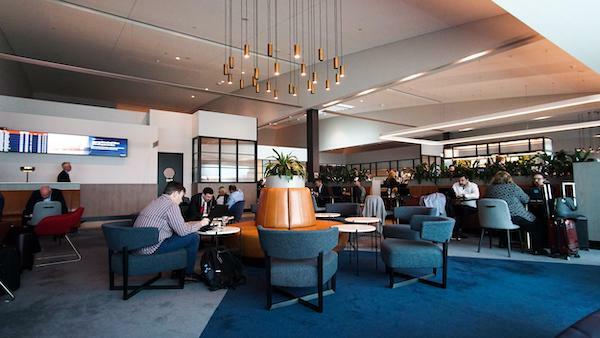 Plus, you’d rather check out the excellent new Qantas Domestic Business Lounge at Melbourne instead of the inferior Virgin Australia lounge. 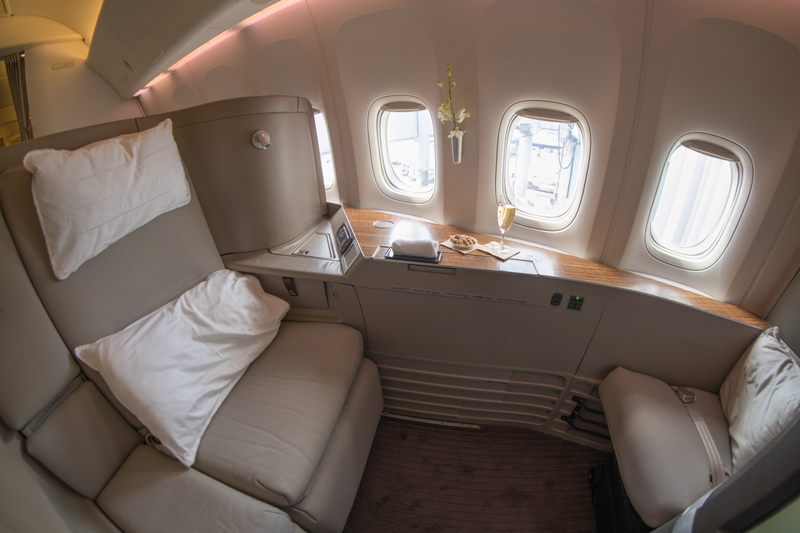 You’ll need to fly Business Class then, but the tickets start at over $900 one-way! That’s where Avios can come in very handy, dropping that price to $266 and giving you a redemption value of 6.9 US cents each—more than triple the value of an Avios bought during this promotion. 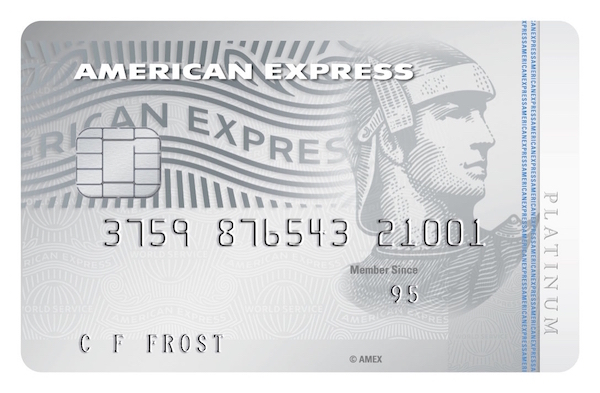 You can also transfer Marriott Rewards points over to Avios, but not a whole lot of travellers have access to those points. And there are occasional Groupon offers for buying Avios with Iberia, but it requires quite a lot of work. An important piece of advice is to check that there is award availability on the flights you want to book before you splash the cash on buying Avios. If you’re an advanced points collector and know that you will be able to get value from the points in the future, then you may be more comfortable with this risk. How have you gotten outsized value from buying British Airways Avios?